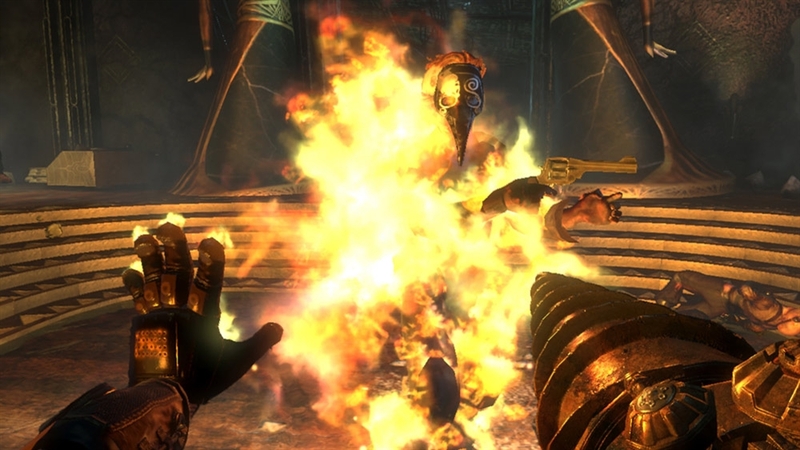 В играх по запросу поддерживаются английский, французский, и испанский. . 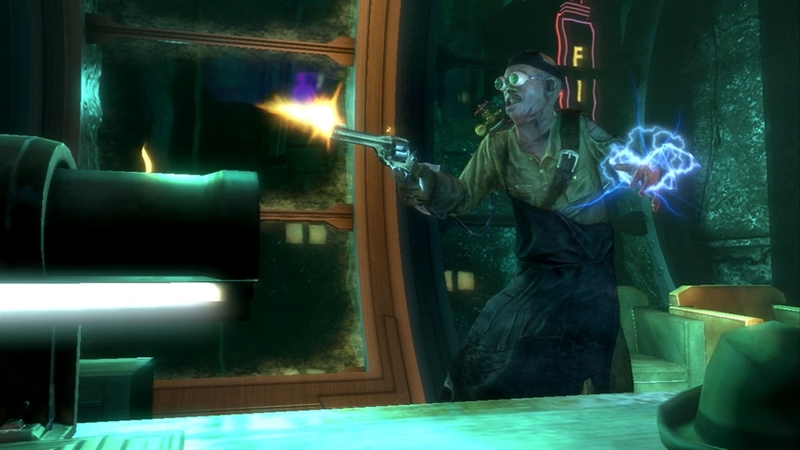 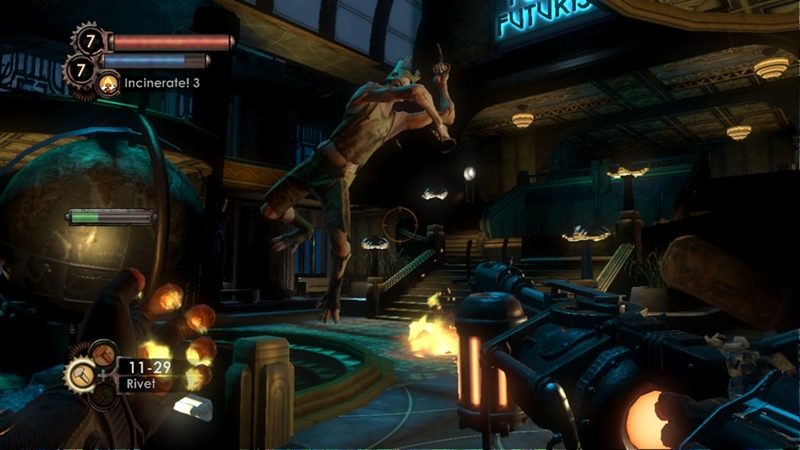 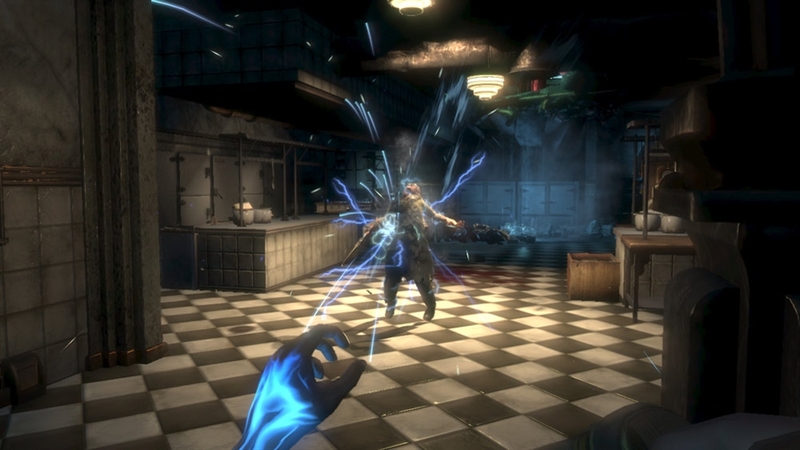 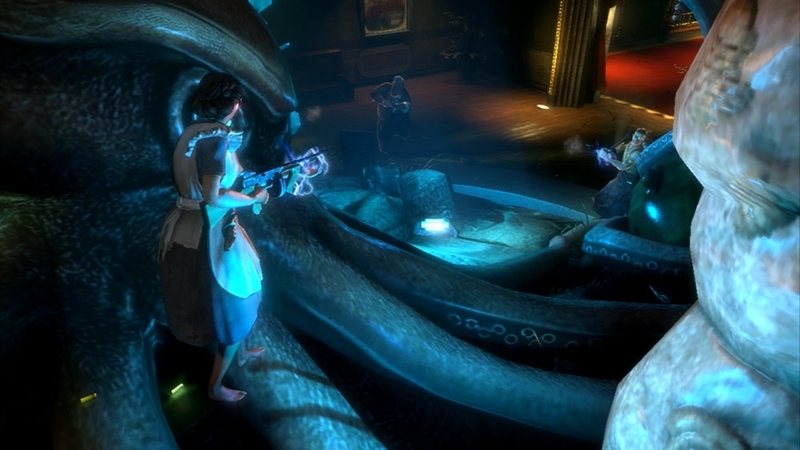 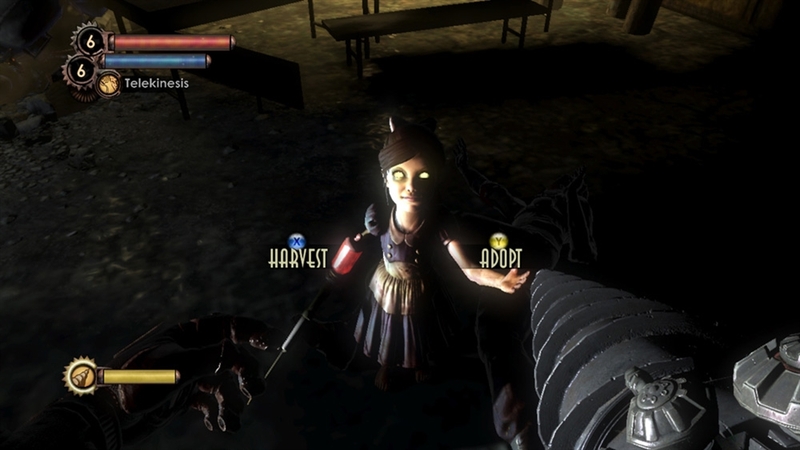 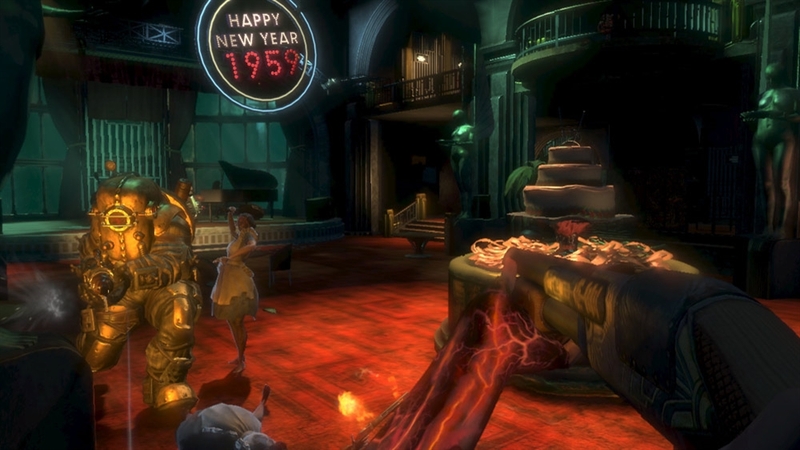 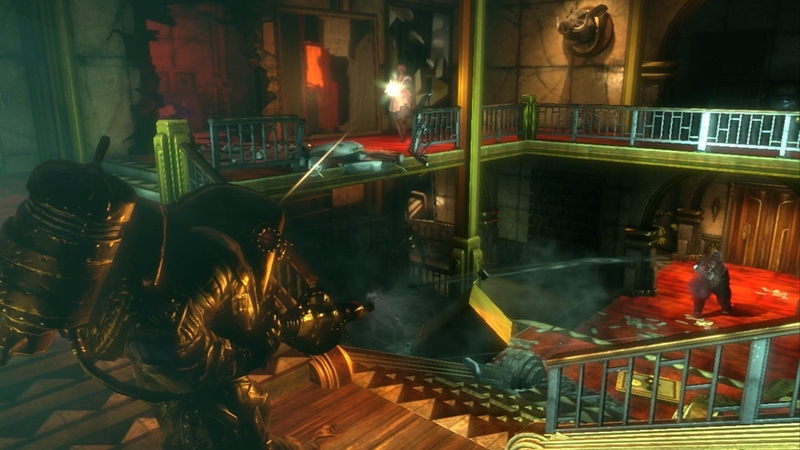 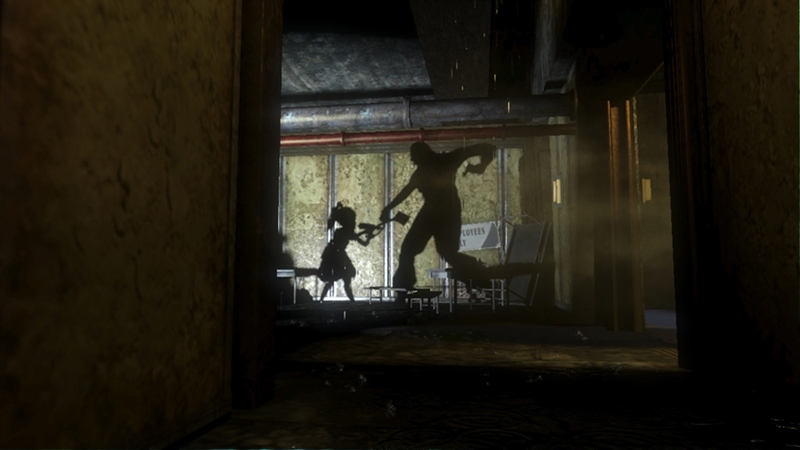 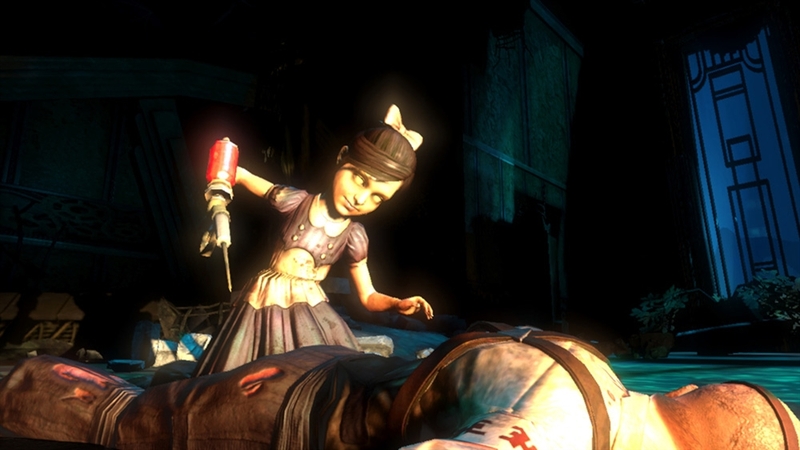 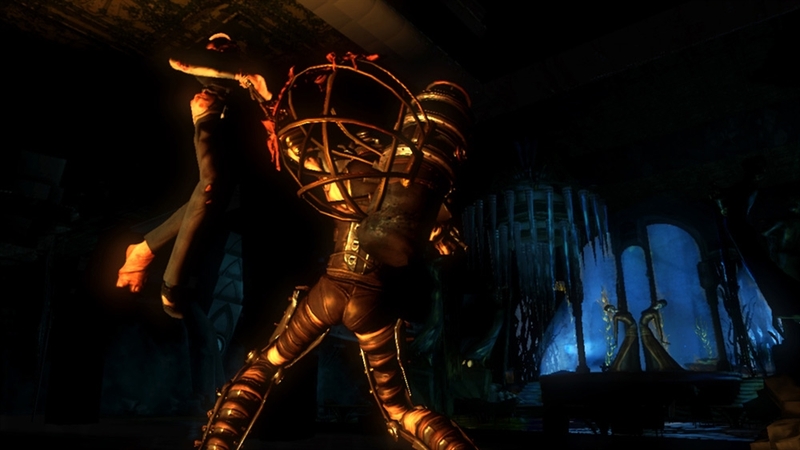 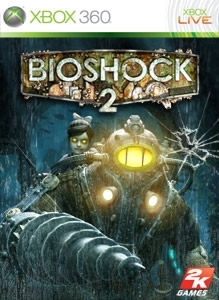 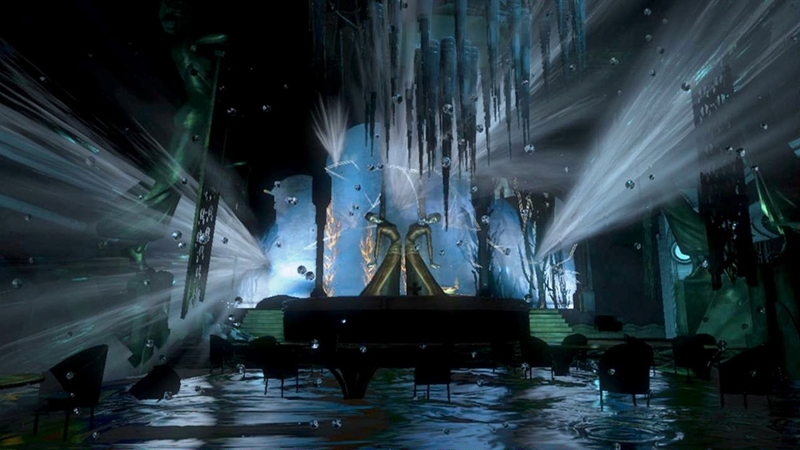 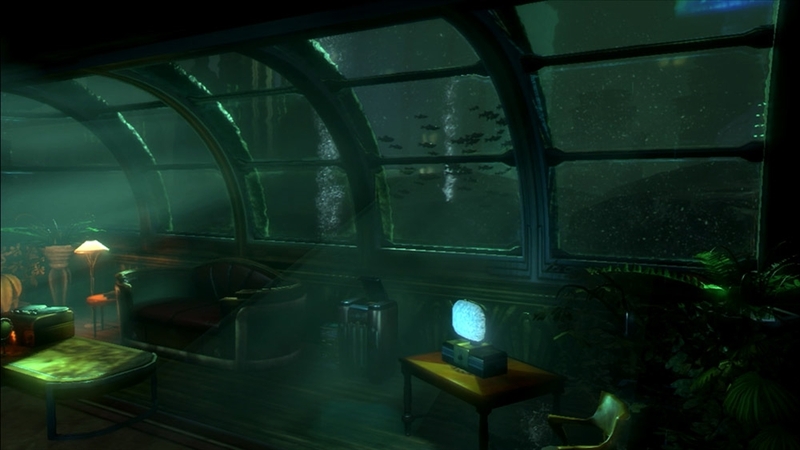 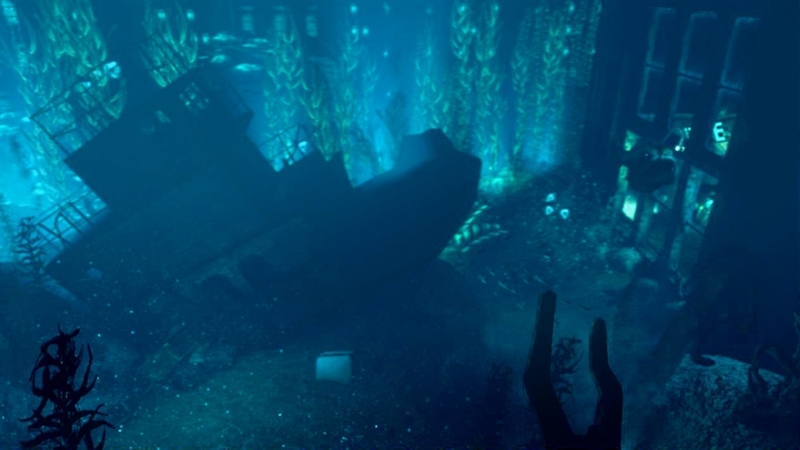 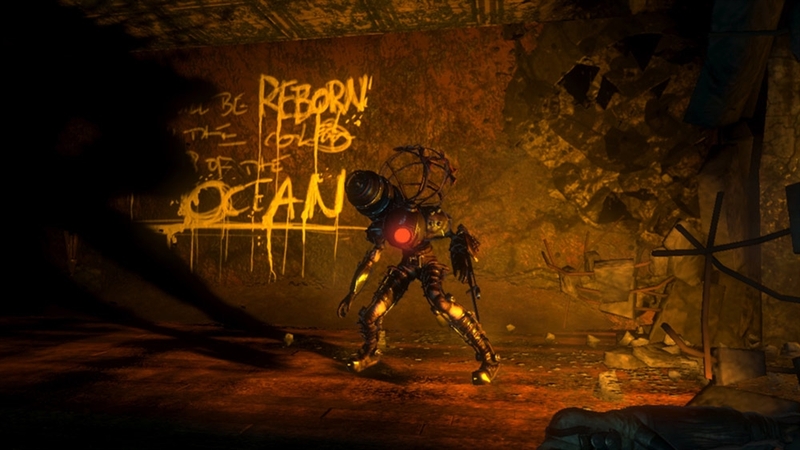 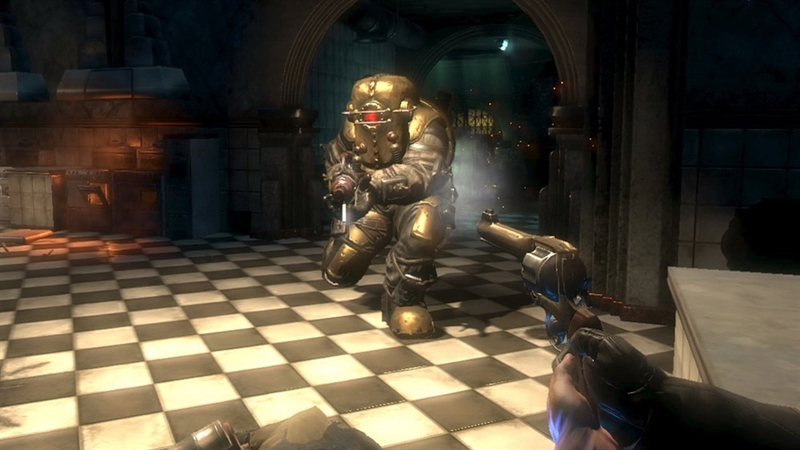 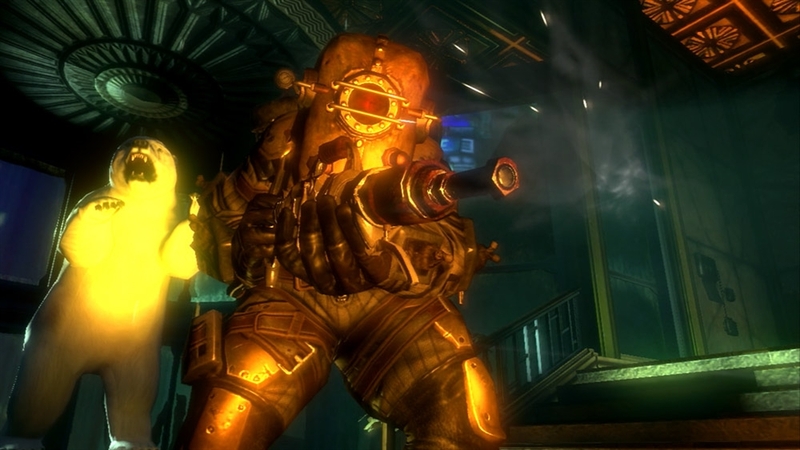 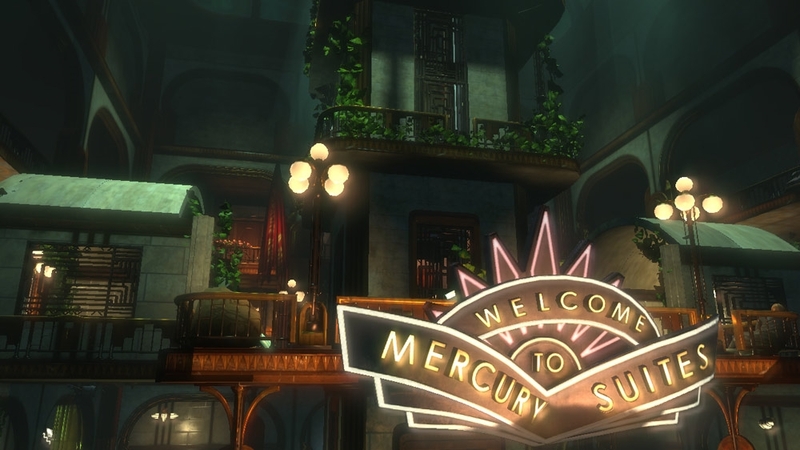 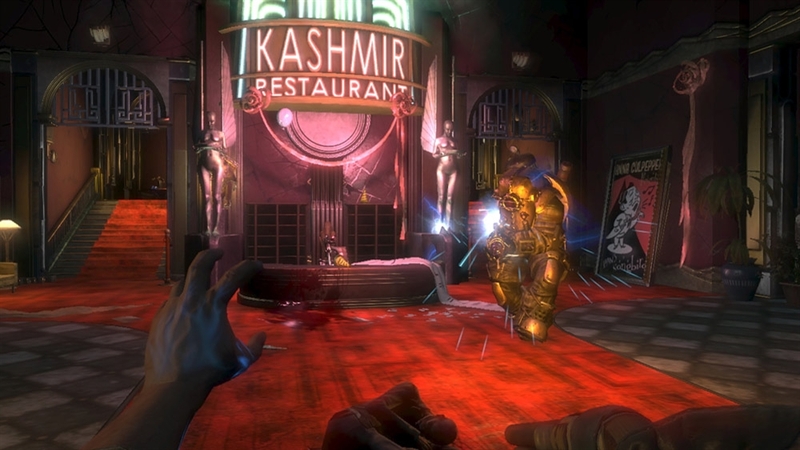 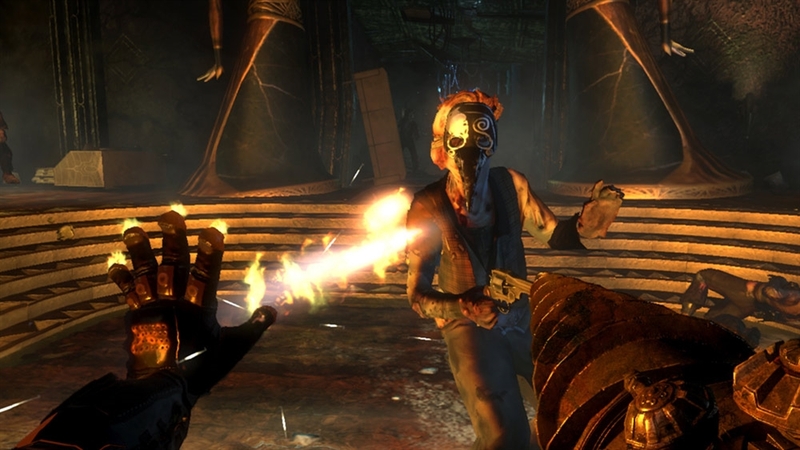 In BioShock 2, you step into the boots of the most iconic denizen of Rapture, the Big Daddy, as you explore through the decrepit and beautiful fallen city, chasing an unseen foe in search of answers and your own survival.